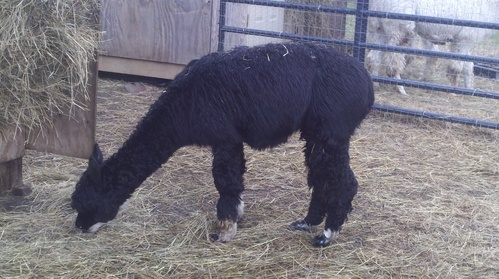 A day without alpaca is a day without Sunshine! Due to my partners death the herd has moved to a new home. Currently only raw fleeces, roving, yarn and fleece processing are available. I have a fiber production studio on site. 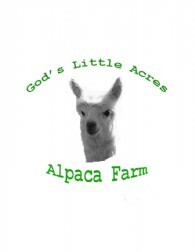 I produced hand spun yarns from raw fleeces for those who wish it of their prize alpaca. 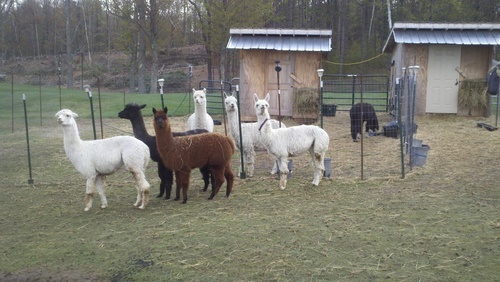 Also sell yarns, natural and kool aid, roving and other items such as felted ornaments and felted alpaca fiber insoles. Lots of yarns and roving in natural colors, spinning accessories and hand turned pens. Fun felted ornaments and alpaca felted insoles. Something for everyone. 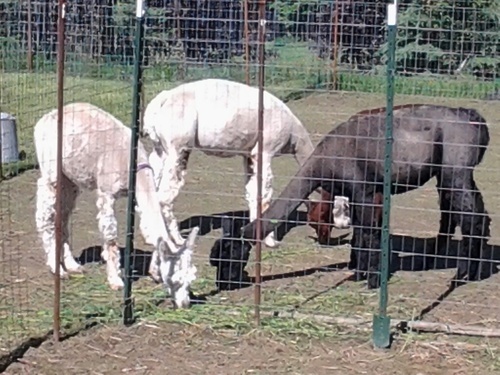 Alpacas are our dream! 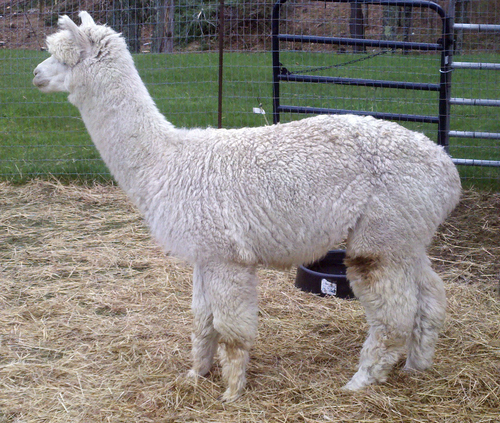 I hand process alpaca fleeces for those who wish to have their special animals fleeces done in a unique way. The cost is half what I sell the yarn I spin for. $4 oz for huacaya and $5 oz for Suri. Or if you are a spinner I can make it into roving. Your choice. I take it raw in the bag (no skirting on your part) skirt, wash, card and spin into 2-ply yarn. You pay only for yarns finished weight. Give me a call. I love my job!!! !